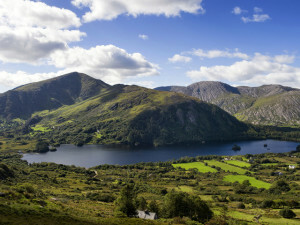 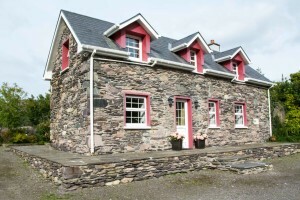 Old Stone Cottage is a self catering house located in Lauragh, only 20 minutes drive from Kenmare, Castletownbere and 40 minutes from Glengarriff making it the ideal base to explore the Ring of Beara, the Ring of Kerry and Sheep's Head Peninsula. 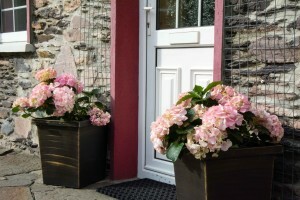 Traditionally an old farmhouse this three bedroomed cottage has been tastefully decorated and maintains a warm traditional atmosphere and a level of comfort you can expect from a modern house. 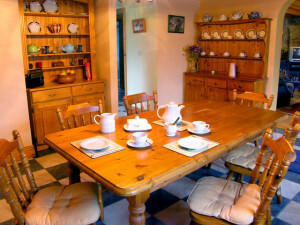 The ground floor consists of a spacious dining room, fully equipped kitchen, a comfortable lounge and the downstairs toilet. 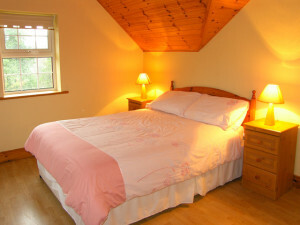 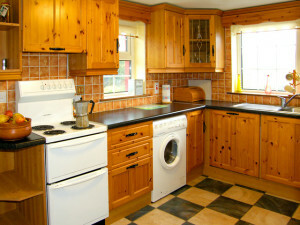 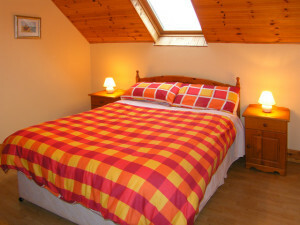 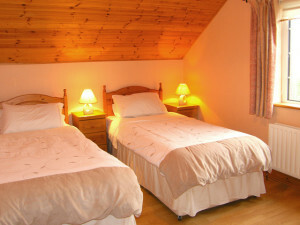 Upstairs there are three bedrooms two of which have en-suite facilities.